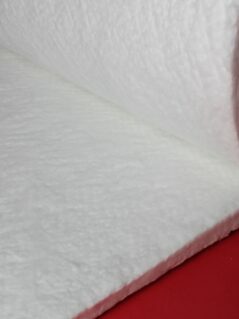 ZIRCAR Ceramics’ Alumina Blankets Type NAB & Type NMB are mechanically-needled blankets made from shot-free, high-purity polycrystalline alumina fiber (PCW) for use in numerous applications with continuous temperatures as high as 1600°C (2912°F). 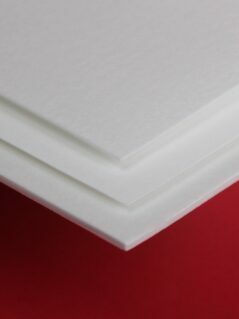 ZIRCAR Ceramics’ Alumina Mat is a lofty, layered, low-density flexible mat made of 100% polycrystalline alumina fiber, designed for use to temperatures as high as 1650°C (3002°F). 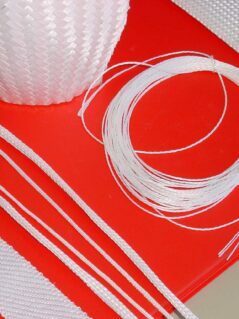 ZIRCAR Ceramics’ Alumina Textile Type AS-7M consists of strong, very pure polycrystalline filament yarn that retain 100% of its tensile strength up to continuous temperatures as high as 1200°C (2192°oF). 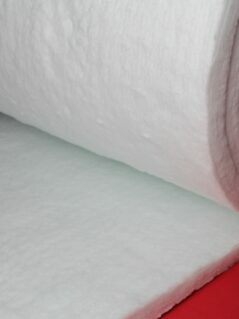 ZIRCAR Ceramics’ Alumina-Silica Blanket Type ASB are mechanically-needled refractory ceramic-fiber (RCF) blankets that exhibits good handleability and strength, have low shot content and are easily cut. 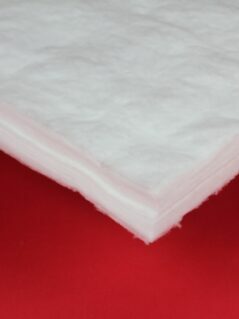 ZIRCAR Ceramics’ Silica Blanket Type MNSB is a high temperature insulation blanket made of mechanically interlocked continuous filament amorphous silica fibers with useful properties to temperatures of 1100°C (2012°F). 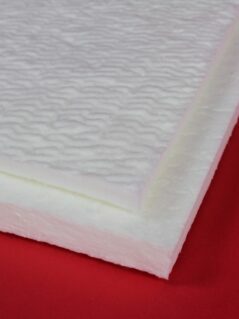 ZIRCAR Ceramics’ Soluble Fiber Blanket Type Z-MAG-B is a mechanically-needled, flexible blanket of Silica-Magnesia fibers. 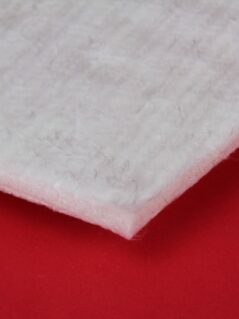 These soluble, Alkaline Earth Silicate (AES) Fibers exhibit low bio-persistence and meet European regulatory requirements (Directive 97/69/EC).